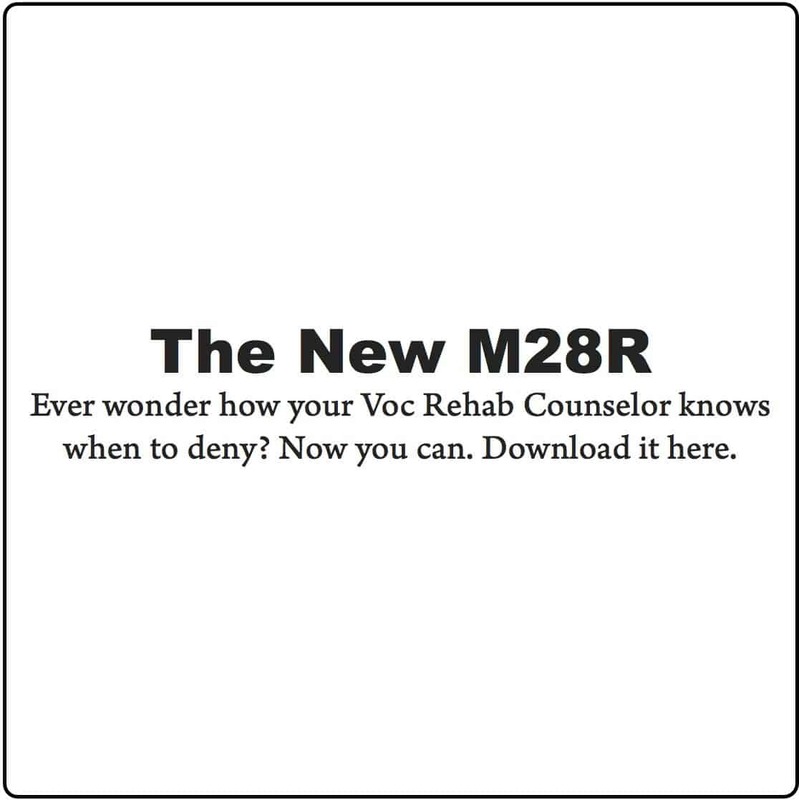 I have been writing about this for a while but Voc Rehab counselors were still waiting for an official policy change to come from DC. Yesterday, Director Ruth Fanning published the official position of Voc Rehab. That position is the health insurance, if required by the college for all students, will be paid for by Voc Rehab. I first brought the issue up to Director Fanning last year. In March, I met with her in DC to discuss the matter in person. At the meeting, I explained that the current VA policy of making veterans waive their insurance was wrong. The reason that position as wrong is that it forces the veteran to use their Social Security number as their insurance number. The position of the VA was that VA healthcare through the Veterans Health Administration (VHA) is the same as health care. This is not true. 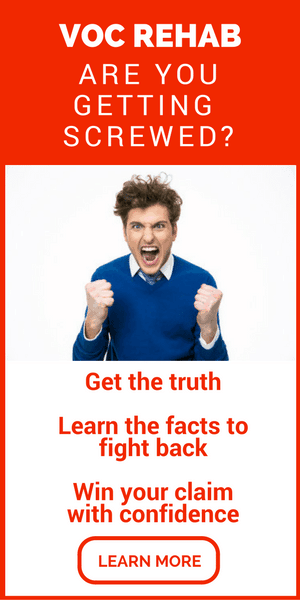 Health insurance is not the same as health care. Many veterans seen in emergency rooms outside of the VHA while on trips were forced to pay those bills out of pocket because VA would refuse to pay a third party. This act defeats the purpose of the health insurance mandate, which is to ensure the college student receives quality care without incurring financial risk that could impact their ability to attend college. Here is the policy letter in its entirety. For veterans, take this letter to your counselor if they have not already seen it. The link below contains the policy. It is also posted below the link in its entirety. This letter clarifies the Department of Veterans Affairs (VA) Vocational Rehabilitation and Employment (VR&E) Service policy regarding the payment of student health fees. Recent questions from the field have resulted in review and clarification of guidance and procedures regarding the payment of student health fees for Veterans attending institutions of higher teaming under the Chapter 31 program. VR&E may pay student health fees as a part of established school costs. Under 38 USC 3104(a)(7) and VA Acquisition Regulation (VAAR) 831.7001-4, VA may pay the customary student health fees for a Chapter 31 participant when payment of the fee is required for similarly circumstanced non-Veteran students. Payment of such fees should be paid from Readjustment Benefit (RB) funds. A school requires all students to have health care insurance coverage. The purpose is to ensure each student has access to medical care and can maintain good health, which is essential for academic success. Although the health care insurance fee is assessed to all students as part of the school’s established fee schedule, some schools allow a waiver to be granted if the student provides proof of health insurance coverage. Many Chapter 31 participants receive health care services from VA’s Veterans Health Administration (VHA). However, VHA is a provider of medical services, not a provider of health insurance coverage. Since the school requires all students to have health care insurance coverage, and VHA is not a health care insurance coverage provider, VR&E may pay the school’s health/insurance fees on behalf of the Chapter 31 participant. If VR&E is billed for any type of medical service rendered or any fees and expenses related to dependents, VR&E must immediately contact the school, explain the issue, and request a corrected invoice. In accordance with M28-1, Part Ill, Chapter 5, VHA is the primary resource for the provision of necessary medical treatment, care and services. However, any medical services other than those covered under the student health care plan offered by the school may be authorized under an agreement between the VHA and the health care facility. Before the execution of such agreement, VHA must determine whether or not there is a need for service, and may authorize the needed services on a contract or fee basis. Situations concerning the authorization, provision, and payment of medical treatment or services for Chapter 31 participants and their dependant(s) are under the authority of the Veterans Health Administration, per 38 USC 3104(a)(9). Thanks for even more help Ben, this is great news! This will be one less thing I have to worry about when school starts this Fall. I need a response asap, due to my chap 31 counselor just informing me that they will NO LONGER pay for the health insurance under aetna student health insurance, which I have been on while in training at the university. I can’t find any info about this major change. I am also told there is no more choice coverage. ALL of my treating docs have been thru either choice or usc student health insurance. Most of the care i am under could not or was not readily accessible via the VA system. PLEASE help if you can.